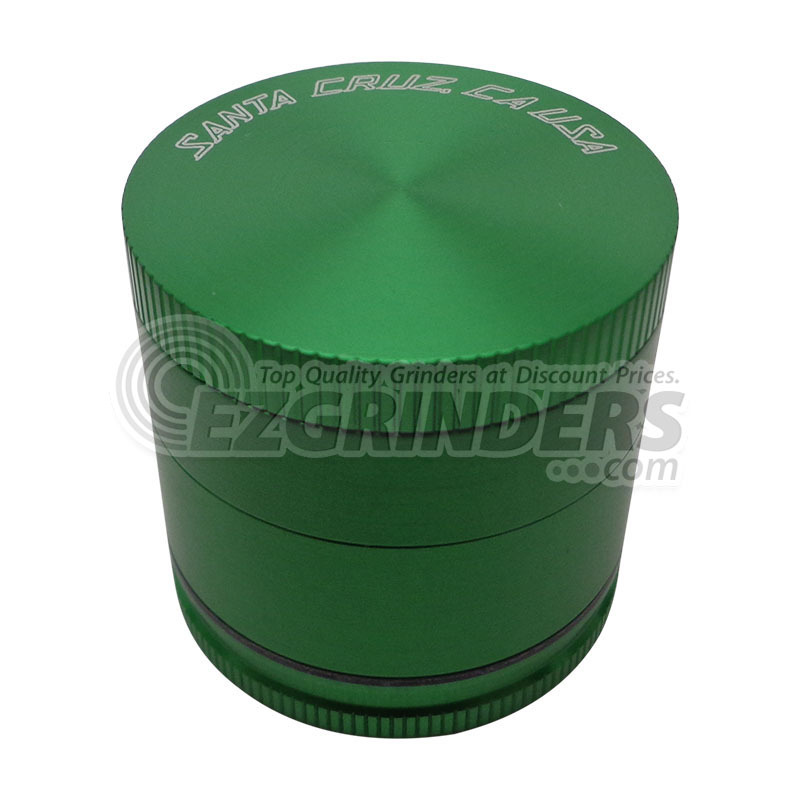 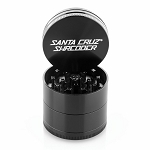 Made here in the USA, Santa Cruz grinders are quality grinders at an affordable cost. 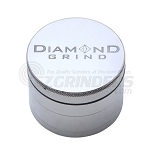 The 4 part includes a magnetized top to keep the grinder from opening in your pocket or when knocked over, a stainless steel sifting screen, and a bottom storage compartment. 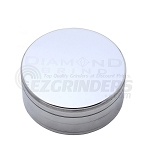 The mini size is only 42mm (about 1.5 inches) so you can take this grinder anywhere with you.